“Donald Duck: Stuck on Christmas”, with Huey, Dewey, and Louie reliving Christmas. “A Very Goofy Christmas”, where Goofy tries to overcome his son’s skepticism about Santa Claus. 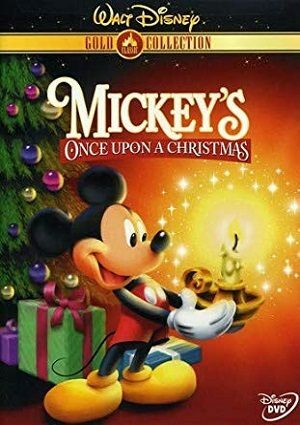 “Mickey & Minnie’s Gift Of The Magi” recreate the classic tale of Christmas selflessness.